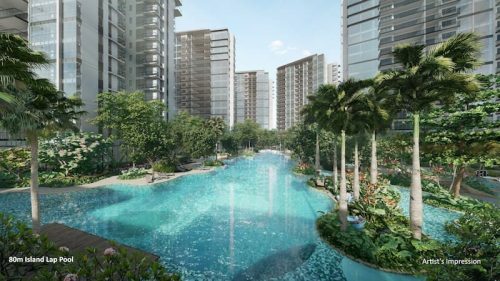 Akin to Punggol’s development as a Eco-town, Bidadari, which is lauded as the next “Bishan”, could be shaping up to be a garden township especially as the first private home and retail site comes up for sale in the essentially HDB public housing township. 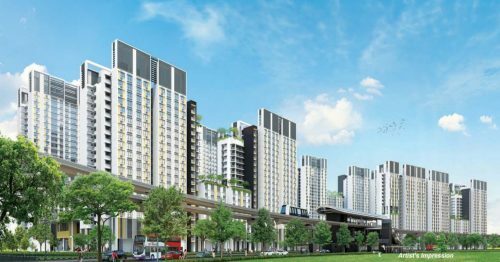 A 2.54 hectare site next to Woodleigh MRT Station will potentially yield 825 homes and shops and is aimed to be the landmark of the new housing estate. Developers who successfully tender the bid for the land plot will be required to build not only the homes and retail spaces but also a community centre, neighbourhood police branch and carpark, much similar to the requirements of a commercial site listed the Government Land Sales (GLS) programme. 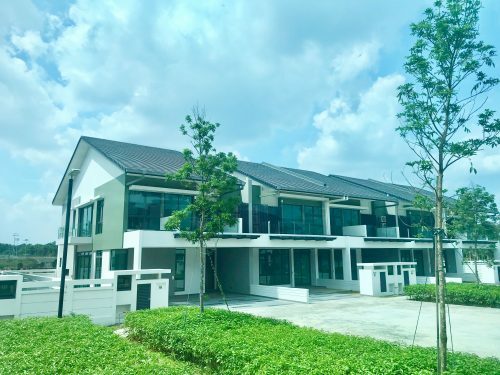 Though the public and community-based requirements may cut into the developers’ margins, property analysts say that these could also be a value-add in terms of being a catchment area to for commercial tenancy and to goose productivity. 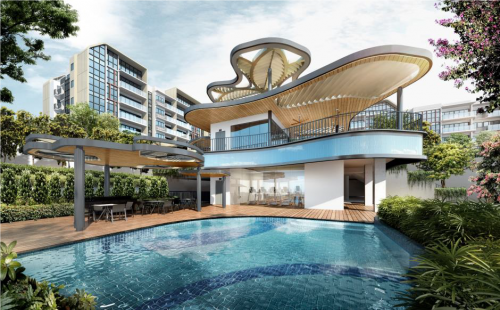 The private real estate nature of the project is relatable to Lendlease’s Paya Lebar Quarter (PLQ), Central Boulevard‘s white site which was acquired by IOI properties for $2.57 million last year and older sites such as Raffles Hotel and the site which now holds Chijmes. The developer’s proposal will be reviewed by a panel chaired by the Housing Board (HDB). The tender closes on June 13 and industry players are expecting some bids as developmental sites are hard to come by in today’s market.